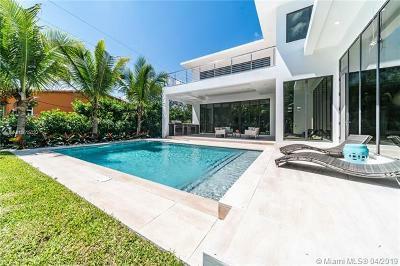 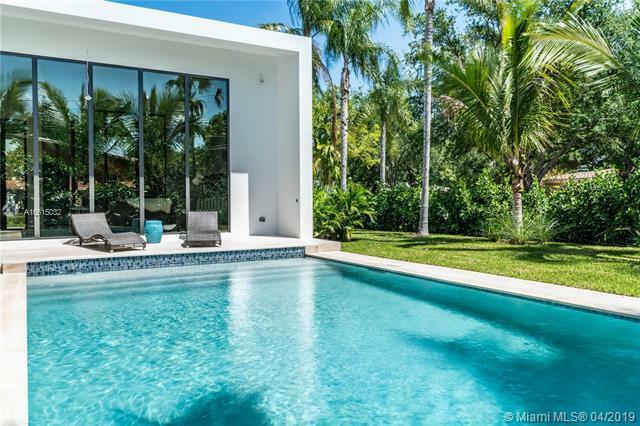 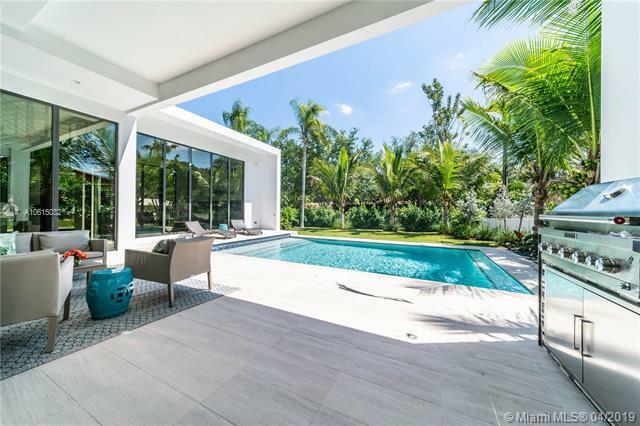 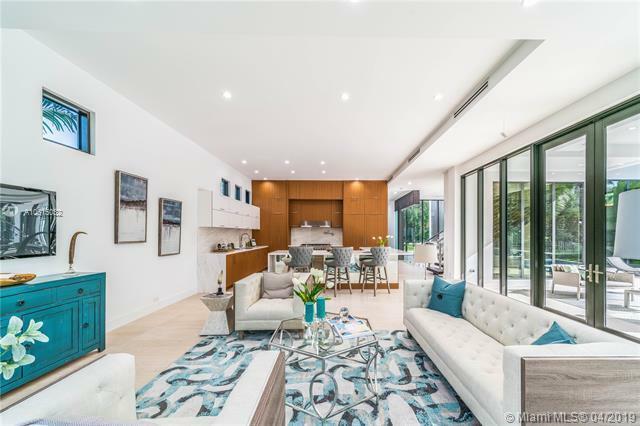 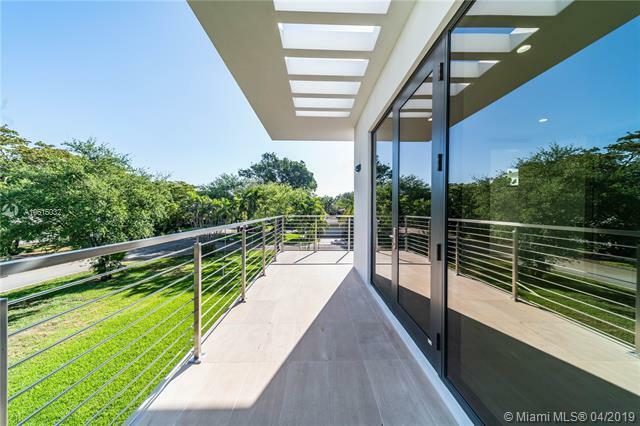 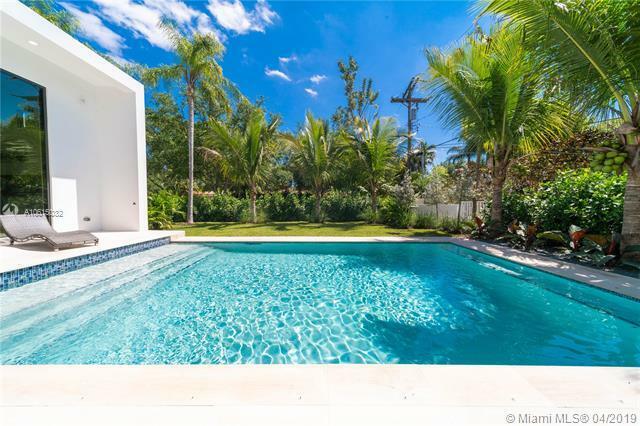 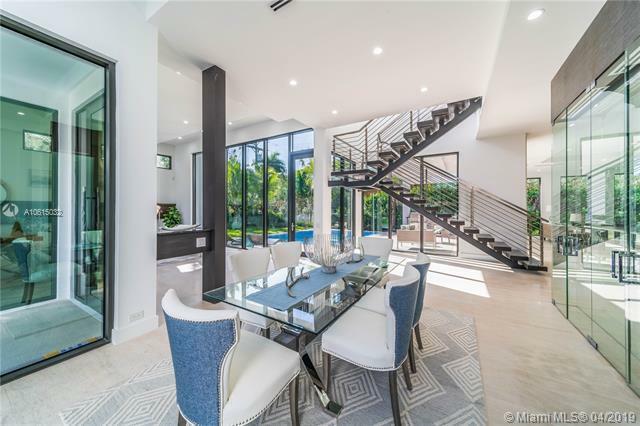 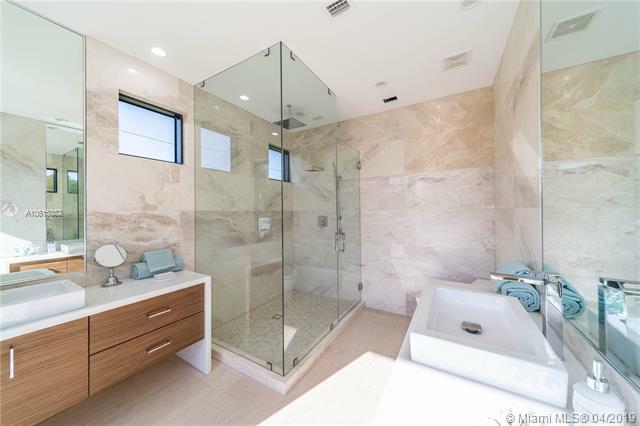 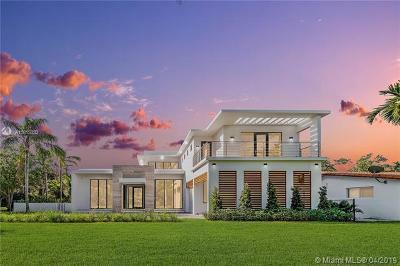 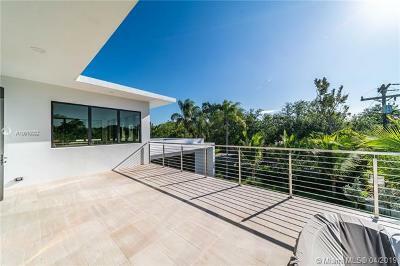 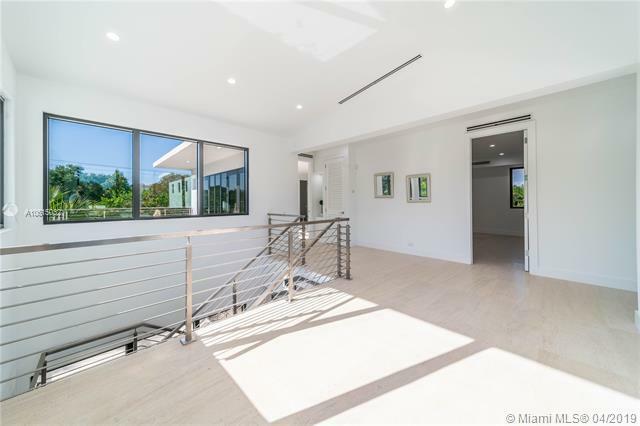 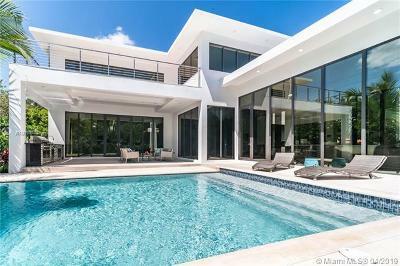 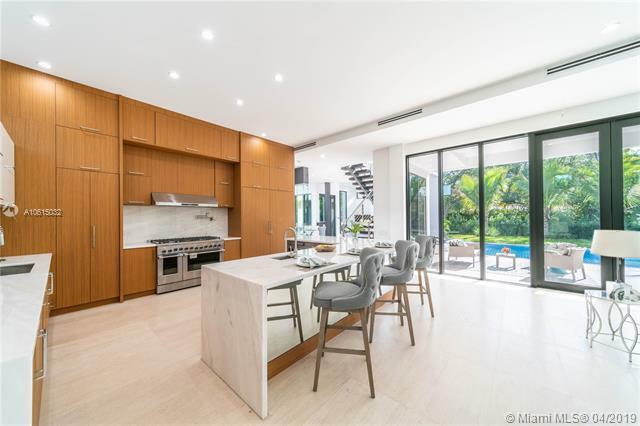 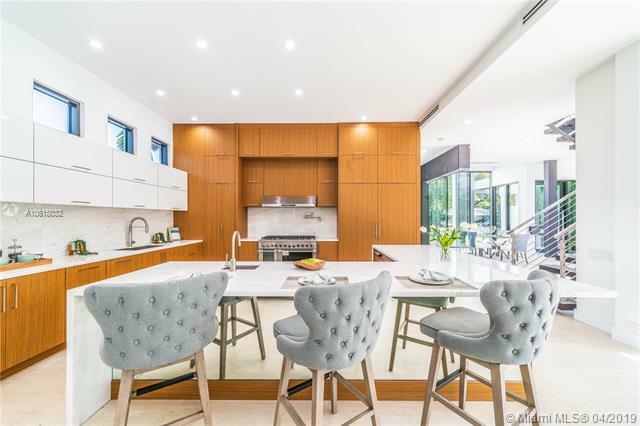 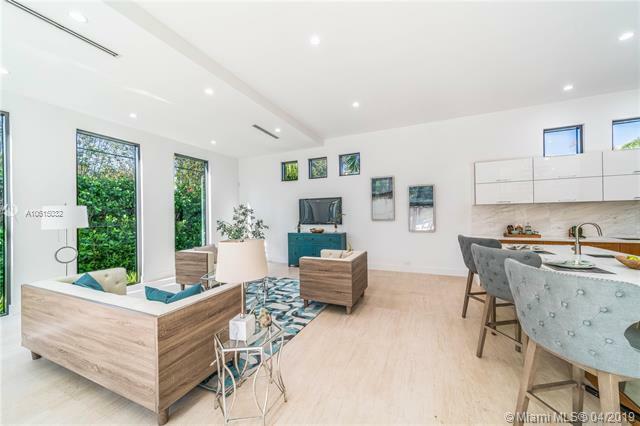 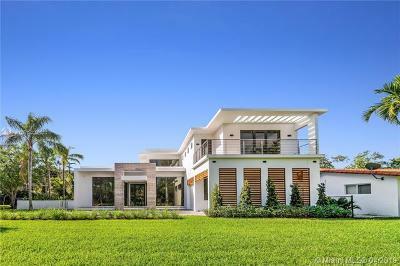 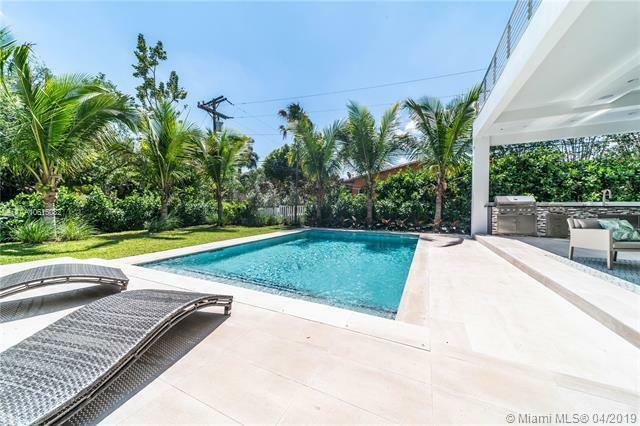 Spectacular and rarely available Modern Estate Home in South Gables on prestigious Hardee Road. 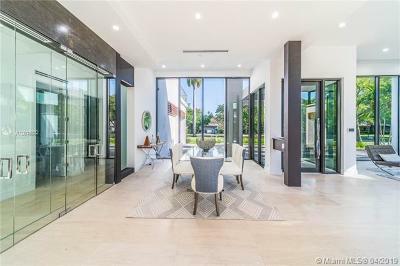 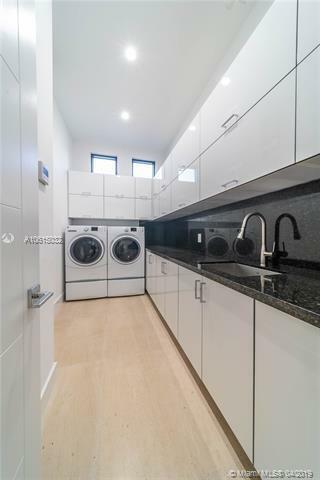 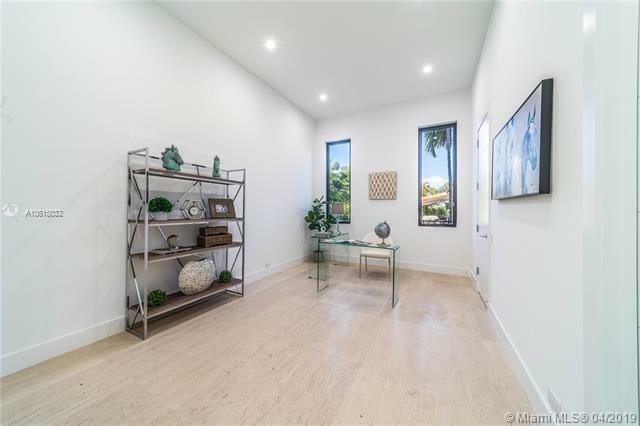 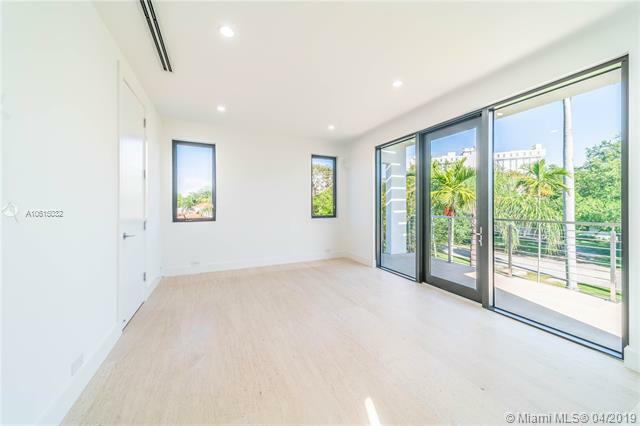 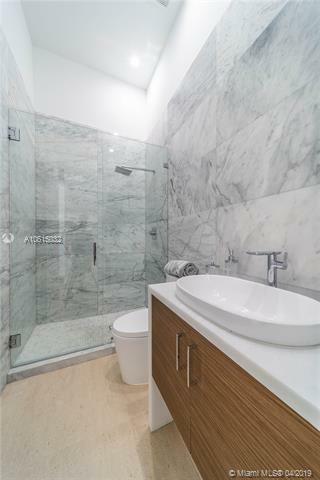 Open concept layout featuring 12 foot ceilings, Impact Windows and Doors, Huge open patio with outdoor kitchen overlooking pool, marble flooring throughout, Italian kitchen with Fisher & Paykel appliances and generator ready. 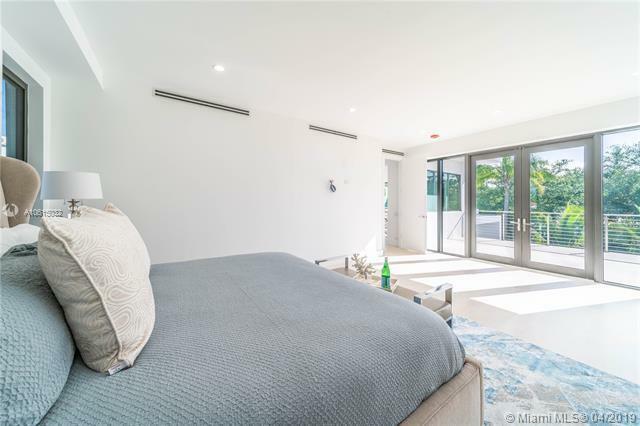 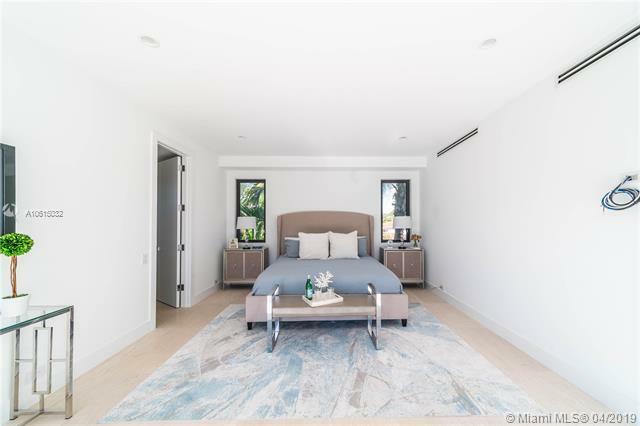 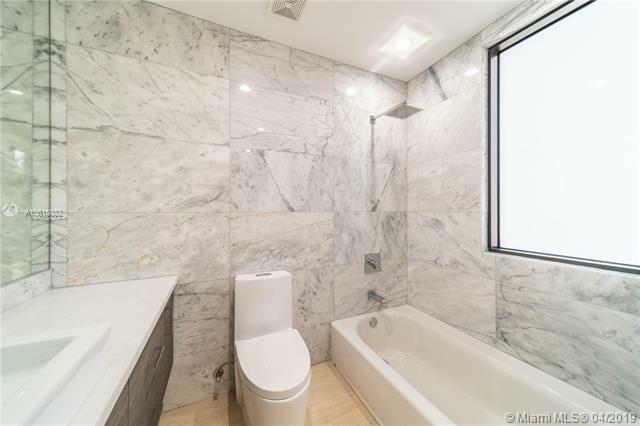 Impressive master suite with large balcony perfect for relaxing on weekends and enjoying evenings. 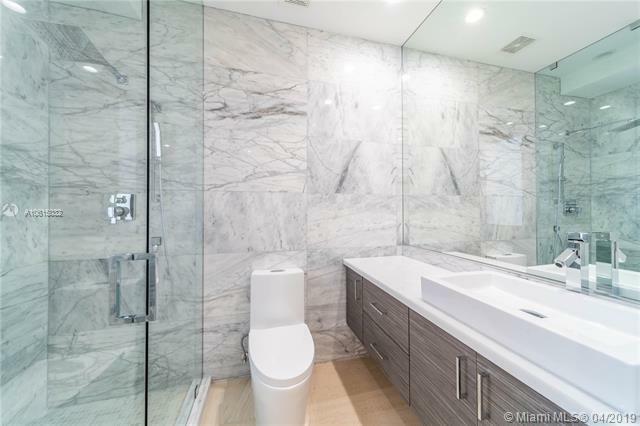 Wine cooler to be installed. 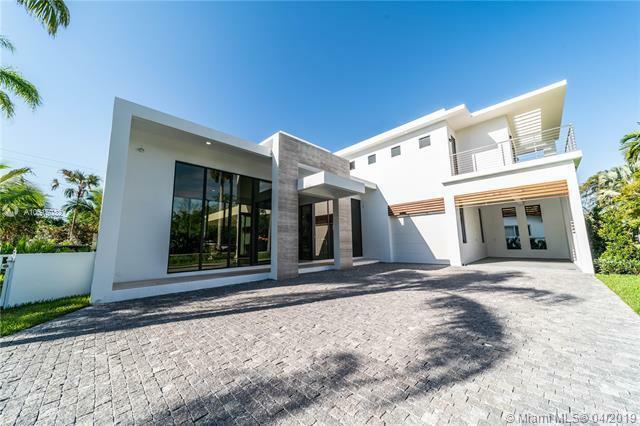 Expansive lot and corner lot which can fit 20+ cars making this a great house to entertain guests. 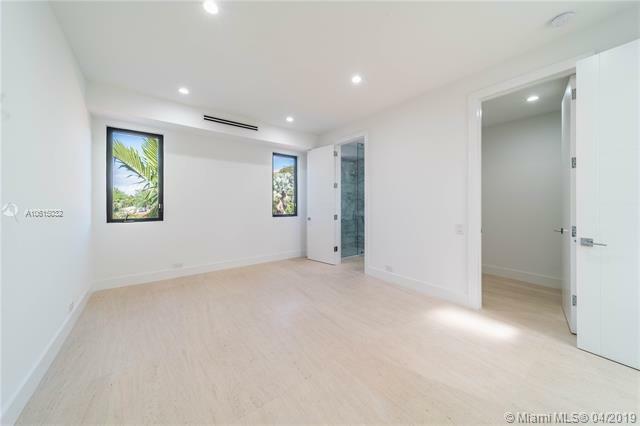 Cat 5 wiring throughout, Smart Home set up with alarm and speaker system in main living areas.